From I Call to Shiva Decree:Shivaraja, destroy any negative energies I have sent out and enlighten me to my own misuse of God’s light. 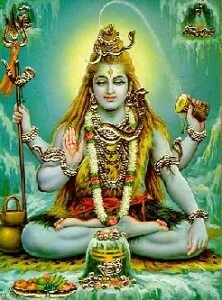 Shiva ! the Holy Cosmic Dancer, Prancer and all around Holy Divine Romancer. Romancing the Light to BE More. the Dance with Shiva is the Dance with one’s Self. To see through the illusions in the matrix and to Be reborn as the Most Beloved One. To remember we already are. 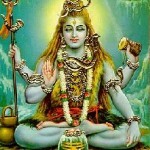 To remember that Shiva is not seperate , rather within. We dance with Shiva as we grow in awareness.Shiva provides cosmic protection for all those who are ascending on the path. He is incredibly powerful and loves to Serve the Light in you. We simply must make the call.. and surrender the doubt and fear. Shiva will help us get to the next step on our path and he helps us hoan our Christ discernment, the discernment to see what is real and what is illusion. This is the walk of God Freedom. Shiva is a great Cosmic God Free Being who reaches out his dancing Light to help us transcend the ego and dwellers and illusions of seperation and suffering. We are here to remoember how to dance the dance of the Joyful inner child, to truly Be Free to Be ~! : ~) Love, Life, Joy, all is well as we call in the Light of God that is Always Victory!